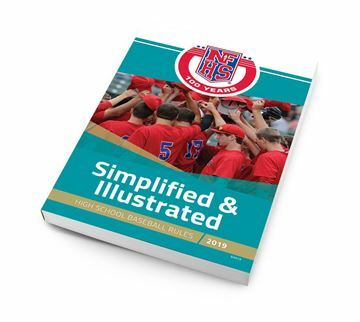 16 Pages of rule changes, mechanics updates and points-of-emphasis straight from the NFHS. 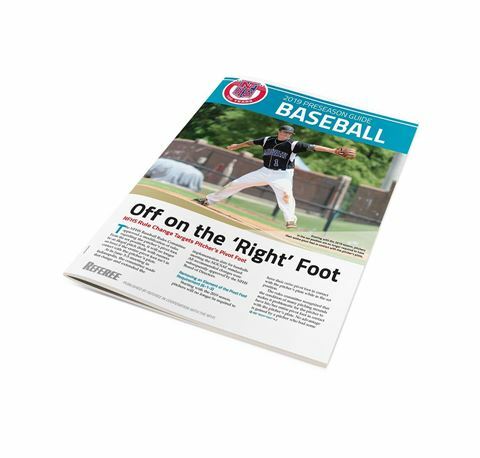 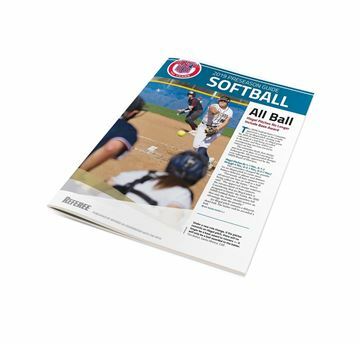 16 Pages of rule changes, mechanics updates and points-of-emphasis straight from the NFHS to prepare you for the season. 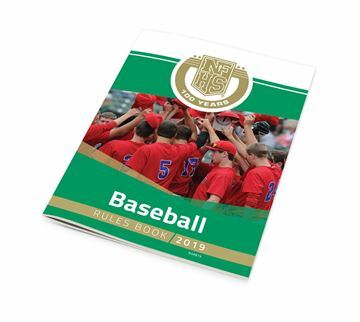 If you only study one resource this year, make it the Preseason Guide!